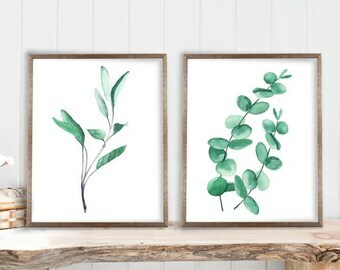 Eucalyptus, Sage, and Ivy paintings in progress. 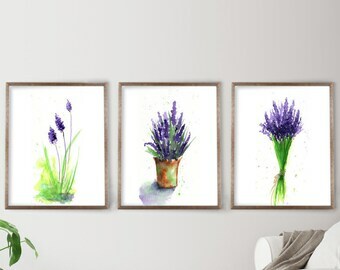 Botanical print set. 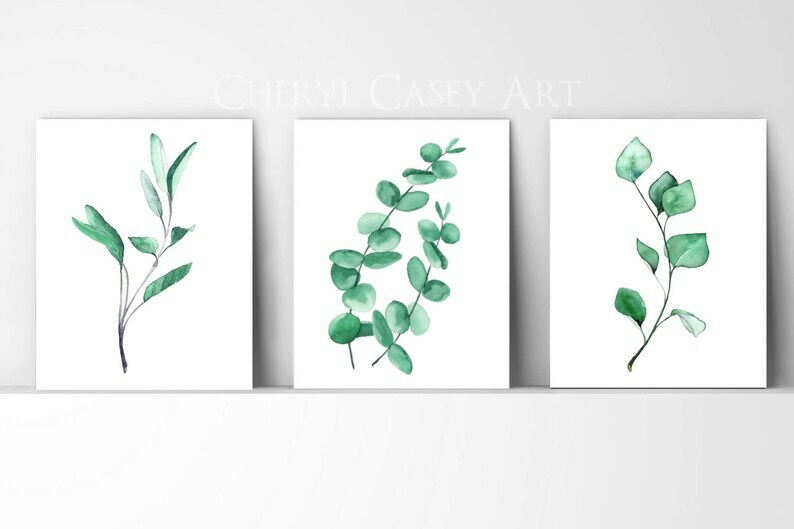 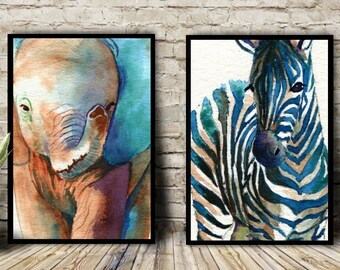 Set of 3 eucalyptus art prints from my botanical watercolor paintings done in a modern minimalist style. 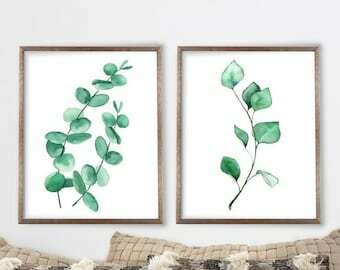 This set includes the sage branch, silver dollar eucalyptus branches, and pothos ivy. 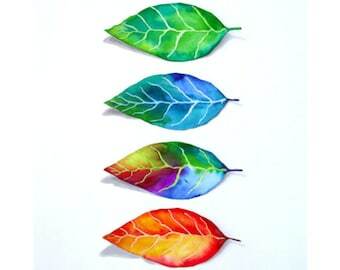 This set of 3 is a “Buy Two Get One Free” deal. 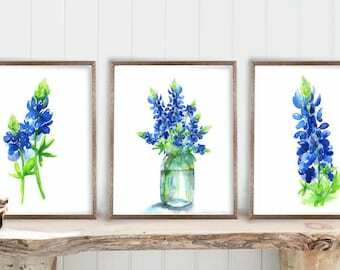 Already calculated and ready to order.